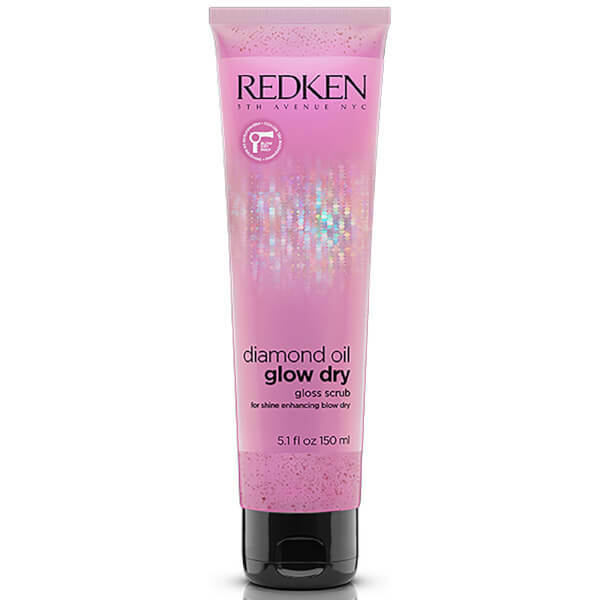 Treat dull, lack-lustre hair with Redken's Diamond Oil Glow Dry Gloss Scrub; a unique pre-shampoo treatment dedicated to exfoliating, detangling and polishing strands from root to tip. Harnessing the powers of gentle Argan Shells, the luxurious, radiance-reviving scrub expertly eliminates impurities, whilst restoring luminosity and enhancing your blow-dry for a salon-worthy finish. 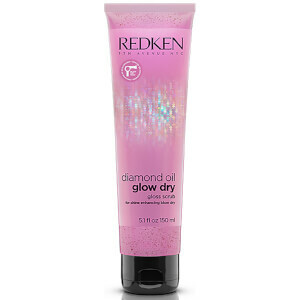 Expect smooth, glossy locks with mirror-like shine and improved manageability.